The Scottish Government is still inviting responses to its homelessness legislation consultation. A consultation paper is inviting views on implementing the Homelessness and Rough Sleeping Action Group (HARSAG) recommendation to narrow the definition of intentionality to focus on ‘deliberate manipulation’ of the homelessness system. The consultation document said: “The current local connection rules mean that local authorities can refer homeless households who have not been living, working or have family in the area to a local authority where they do have these links. 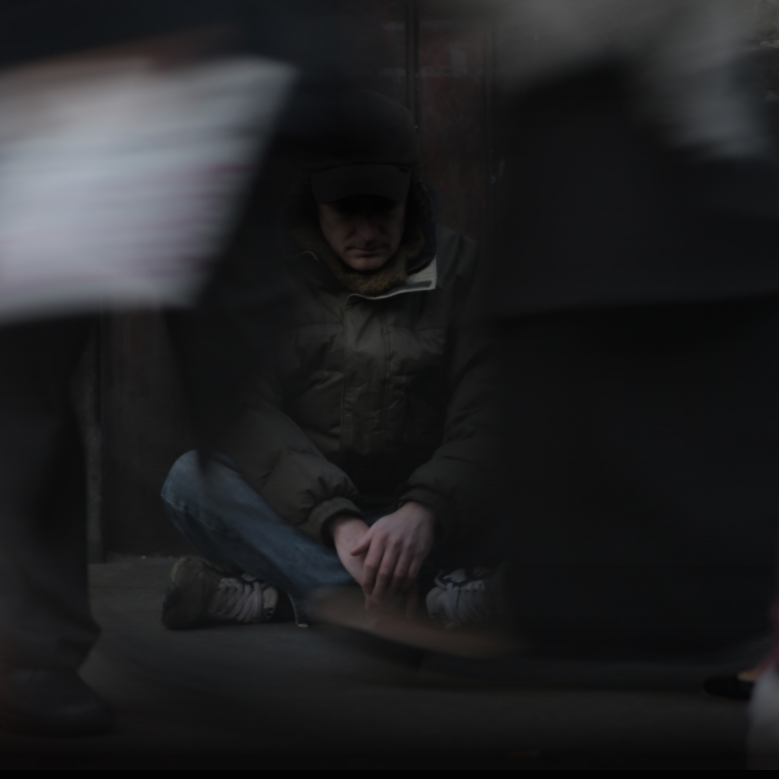 “The Homelessness and Rough Sleeping Action Group (HARSAG) considered evidence of the ways in which this can isolate people from the support they need at a time of crisis, and can lead to people feeling powerless and let down by the system. “We are consulting about whether to change these regulations to ensure that people experiencing homelessness have greater choice and control over where they wish to live, and to minimise barriers to people getting support. The document added: “Intentionality legislation requires local authorities to investigate whether someone has become homeless deliberately. “We recognise that under current rules, many of those assessed as intentionally homeless have difficulties in their lives which are out of their control – for example, paying their rent or experiencing mental health issues. A second consultation paper is inviting views on implementing the HARSAG recommendation to commence the Local Connection and Intentionality provisions in the Homelessness etc. (Scotland) Act 2003. Responses are invited by April 25.